We have been in the fence installation business since 1997 at South Lake Fence of Lake County. To see our full portfolio, please schedule a consultation today with our designers at South Lake Fence of Lake County in Clermont, FL. 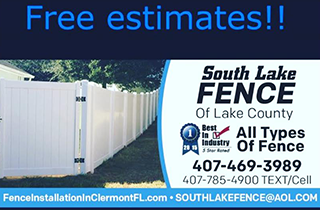 To receive your free estimate, please call us at South Lake Fence of Lake County today in Clermont, FL. Please call or email us today for more information from South Lake Fence of Lake County, in Clermont, FL. 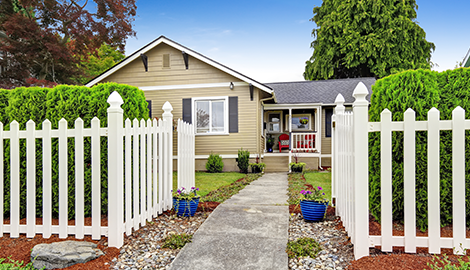 We offer chain link, PVC, wood, and aluminum fencing at South Lake Fence of Lake County. 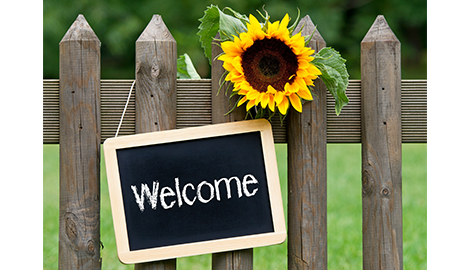 At South Lake Fence of Lake County, we have been in business since 1997 in Clermont, FL. 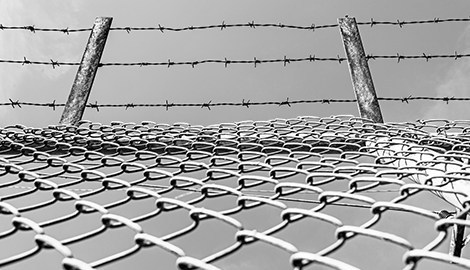 As a family-owned and operated fence installation company, we offer our customers a variety of fence types and services, including chain link, aluminum, licensed PVC, and wood fencing. 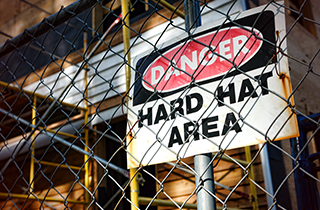 We are dedicated fencing contractors for businesses, additionally offering fence repair for any type of fence, whether we installed it or not. Ours is a licensed and insured fencing company. .
Professional and reliable, our team understands the importance of supplying each client with the right fencing solution for his or her property or business. A new fence serves a greater purpose than just creating a physical barrier—it is a means by which to enhance the function, appearance, and value of your business. What we can offer you is the area’s widest range of fencing solutions, including temporary and permanent fencing for construction sites, garden centers, swimming pools, and apartment complexes. 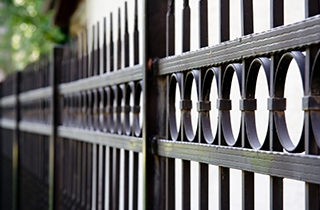 We have had the chance to repair virtually every type of fence and gate entry system you can imagine in Clermont, FL. Our clients know they can turn to us as their one-stop fencing sales and repairs source. We handle all jobs and all materials and can even recommend a wide variety of specialty products. With nearly two decades on the job, nobody knows the local fencing industry better than our family. From decorative fences to heavy-duty fences, let us offer you the appropriate fence or gate enclosure at South Lake Fence of Lake County. Please call us for free estimates!